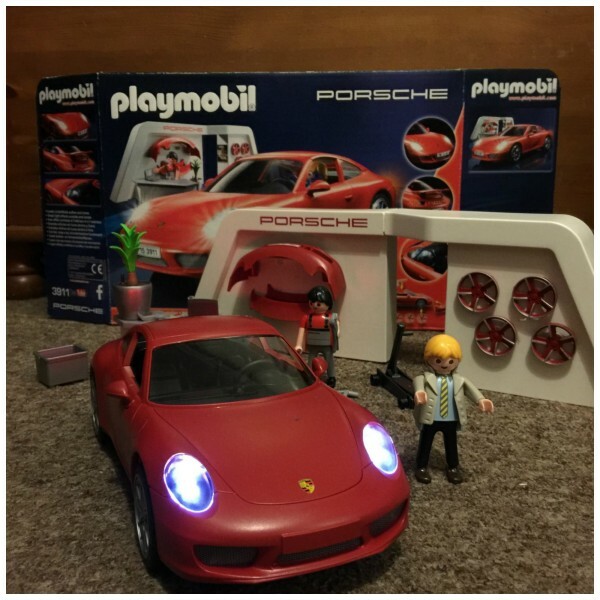 We are very pleased to be a Playmobil Playologist and have been testing out the Emergency Medical Helicopter and the Porsche 911 Carrera S. They are both awesome and I have been having hours and hours of play with them. Mummy has been wanting to get Playmobil toys for me for a while, knowing I would love them, and was thrilled when I turned 4 and was able to play with these sets. My big brother Luke had a lot of Playmobil toys years ago when he was little, and he loved them too. They are so well made, sturdy and strong and have great little figures with each set. 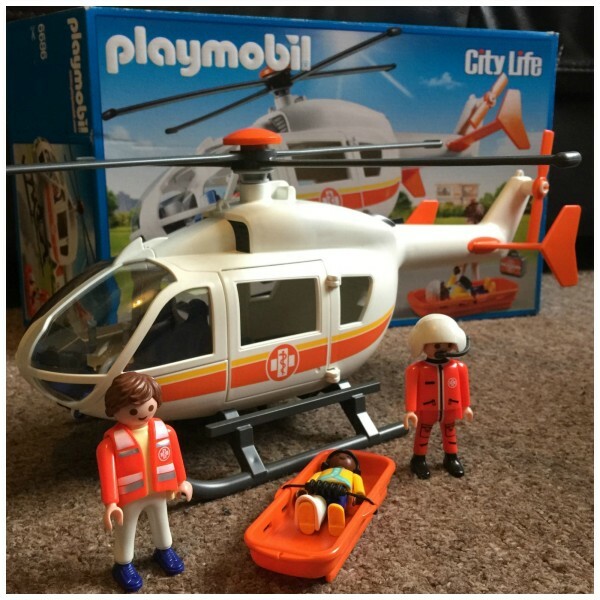 The Helicopter comes with a pilot and a doctor, a little girl who has removable bandages for her arm, leg and head, a stretcher, and a little medical case. The sides of the helicopter open, as does the front, to get the figures and stretcher in and out. I can turn the blades too. 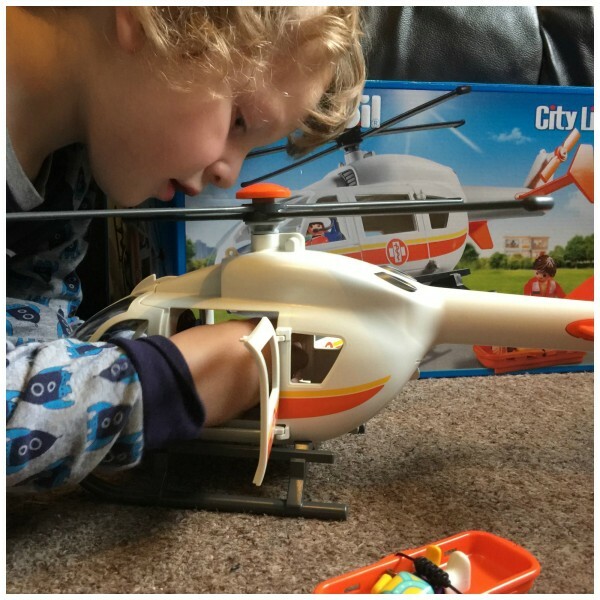 Grandad built the helicopter for me, it is fiddly and takes a bit of time, but there are clear building instructions with the set so it wasn’t that difficult. There are no batteries needed. The Porsche also needs building – but the main car body is one piece. Mummy built it for me. The car does need 2 x AA batteries as the car lights really work, and the dashboard lights up too. There are lots of cool features of the Porsche – it comes with two sets of wheels, and a display wall to hang up the spare set. The roof comes off and I can take the spoiler off if I want to. There are two figures with the car and an office set as well as a tool set. The great thing about Playmobil is that they have a spare parts ordering system, where you can order any part that you have lost (sorry Mummy!) at really good prices. 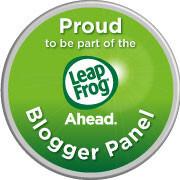 It is really easy to do on the website – and all the building instructions are there too. I LOVE both of these sets, I can’t say which is my favourite! I can’t wait for the next ones, and I am asking Santa for some too. 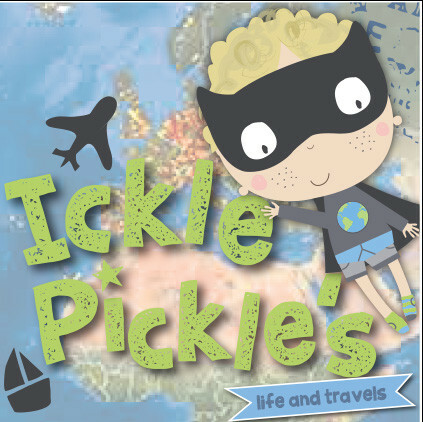 They are perfect for little ones like me, four years old and above. There are small parts, but they are not too small. They are both great Christmas gift ideas and will last for ever. 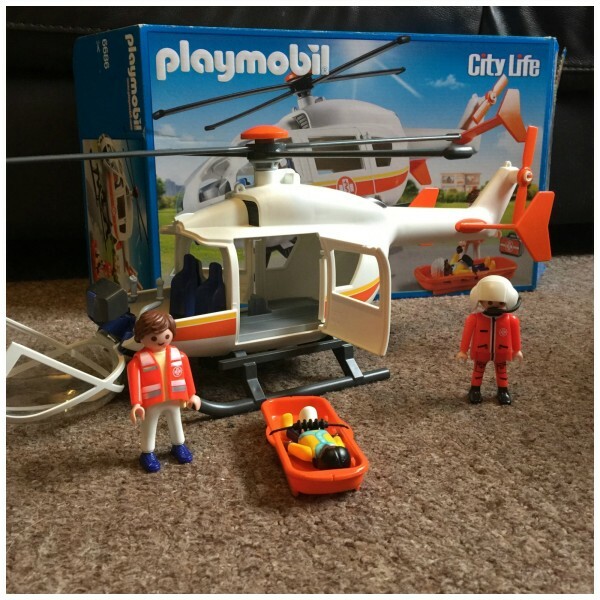 Have you any Playmobil toys in your home? 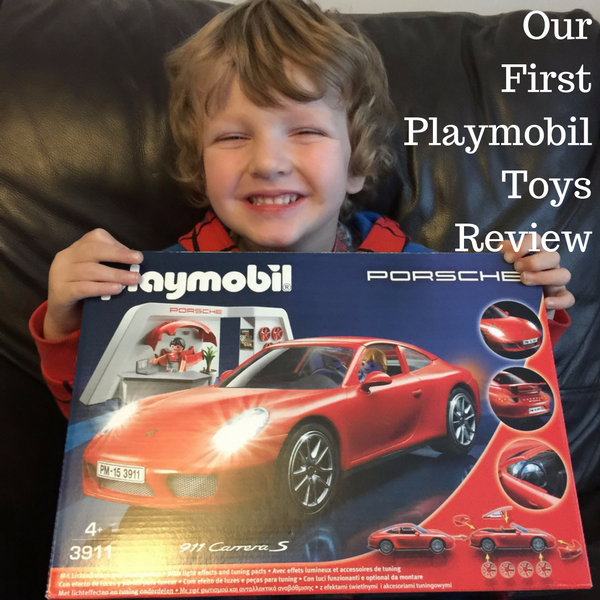 We were gifted these toys as a Playmobil Playologist in exchange for our honest review. Wow Toys are just Wow! 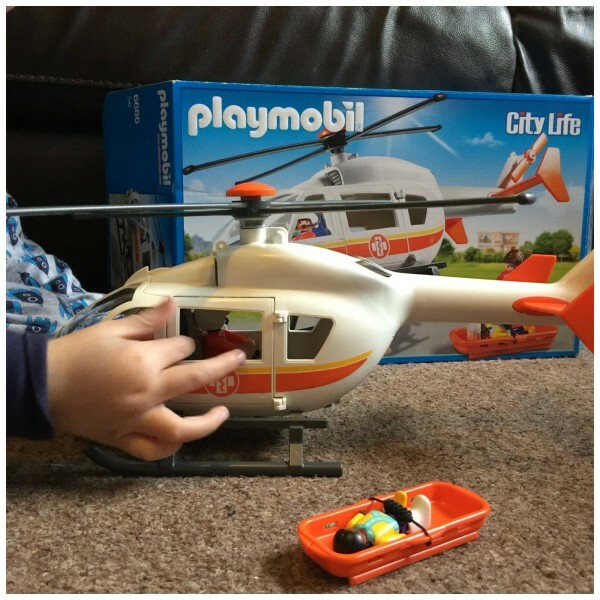 I think you can always count on Palymobil for great quality toys. 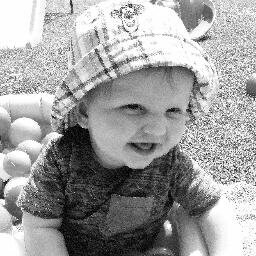 Looks like your little one loved them! Playmobil make such great toys, we’ve just put one of their castles down as a ‘main present’ this year. Hopefully Father Christmas brings it to put under the Christmas tree this year! My son would love these toys for sure. Especially the car. These both look fantastic! 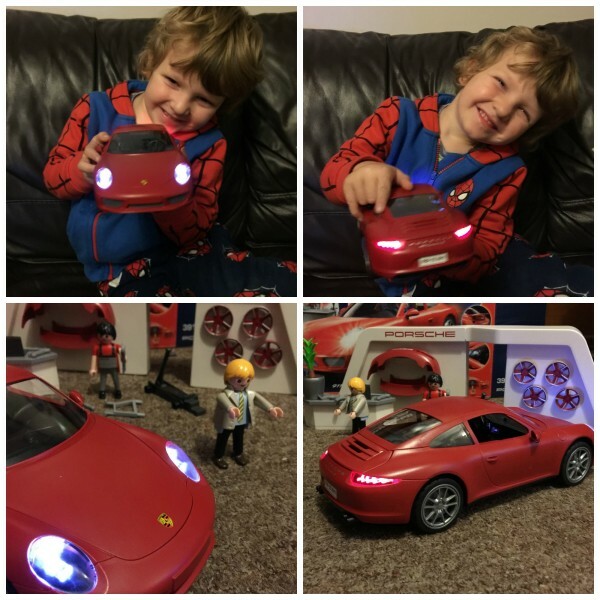 My four year old would love the Porsche for sure. I don’t think they’re too expensive either. I’ll have to look these up. These look fab! 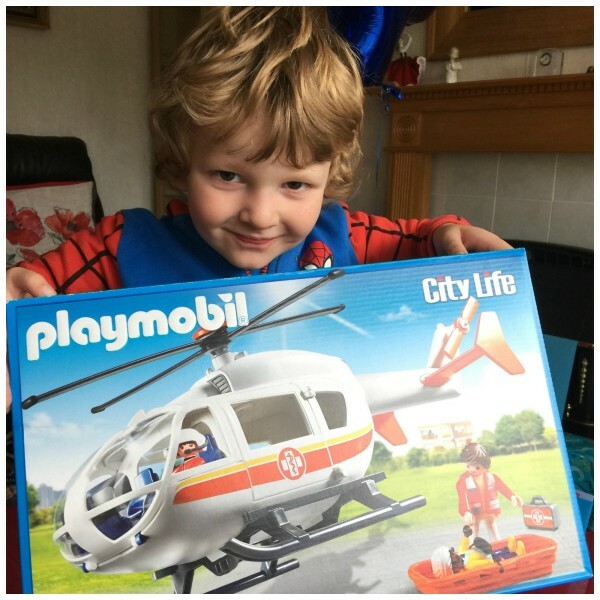 Who doesn’t love playmobil? 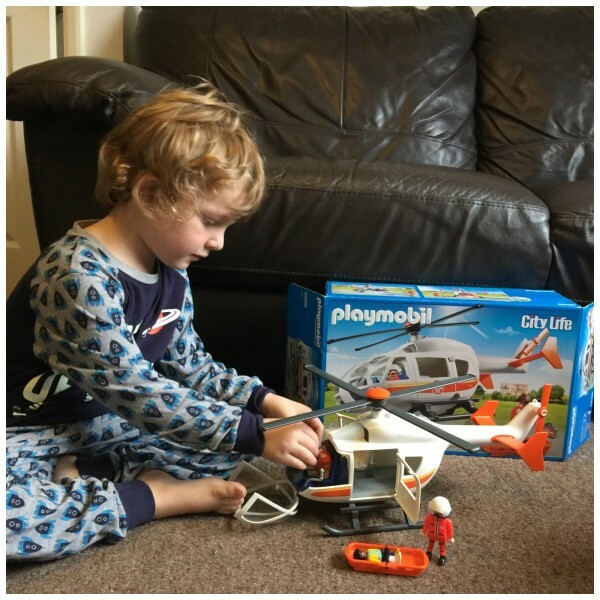 All of my sons loved playmobil and my toddler does too! They really do look brilliant; I love how detailed they are while still being robust. Thanks for the review!